We offer a wide variety of courses, from certificates all the way to post-graduate research programmes. 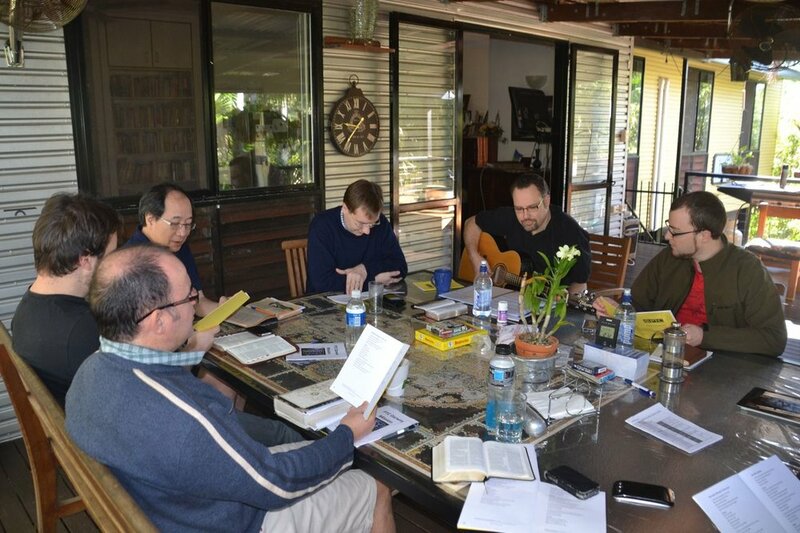 As an affiliated college of the Australian College of Theology, the Presbyterian Theological College is approved to deliver the following courses of the ACT. Undergraduate qualifications are designed for those who do not hold a bachelor's degree in any discipline (theology or non-theology). Units are taken at the 300 - 400 level. Various qualifications are available, ranging from diplomas to bachelor's degrees. Graduate courses are intended for those who already hold an undergraduate qualification (usually a three-year degree). Units are taken at the 500 - 600 level. Programmes available range from certificates to master's degrees. Postgraduate courses are designed for those who hold a degree in a theological discipline. Postgraduate awards with coursework are taken at the 700 level. Qualifications available range from certificates to doctorates. Our short courses and certificates are aimed at those who wish to study for personal development, or those looking to explore theological study before committing to a longer course. Looking for our seminars, conferences and intensives? Check the upcoming events page. We partner with several groups to provide chaplaincy and missions training, and of course prepare Presbyterian candidates for ordination. Church members who want to enhance their involvement in their local congregations often find the evening ‘Short Courses’ helpful. These may be taken as part of the College Certificate (an internal award). This is a good ‘toe in the water’ option. You are also welcome to audit other subjects. Those pursuing particular ministry roles will find a suitable programme amongst PTC’s range of undergraduate and graduate diplomas and degrees. Coursework postgraduate degrees build on prior theological learning and enhance vocational expertise. Research degrees are typically for those aspiring to teach in theological colleges. PTC’s operations are significantly subsidized by the Presbyterian Church of Victoria. Still, the cost of theological education is a serious consideration, and there are avenues of assistance.